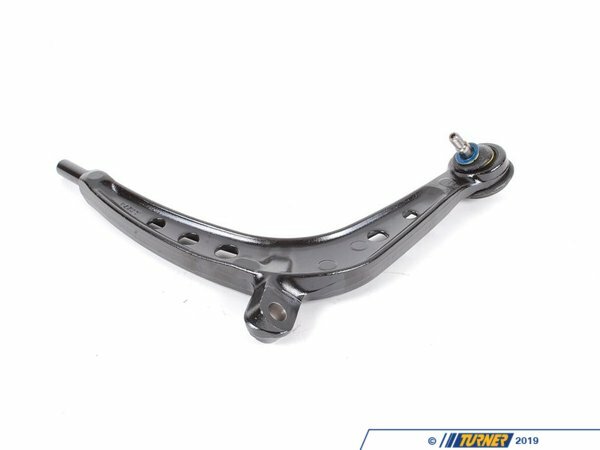 This E46 325Xi/330Xi front control arm is a direct replacement for the original part and is the OEM Lemforder brand. The E46 Xi front control is a special design borrowed from the E34 525Xi (sold in Europe) but still similar to other E46 cars. Therefore, it still suffers the same ball joint issues as the other 3-series models. 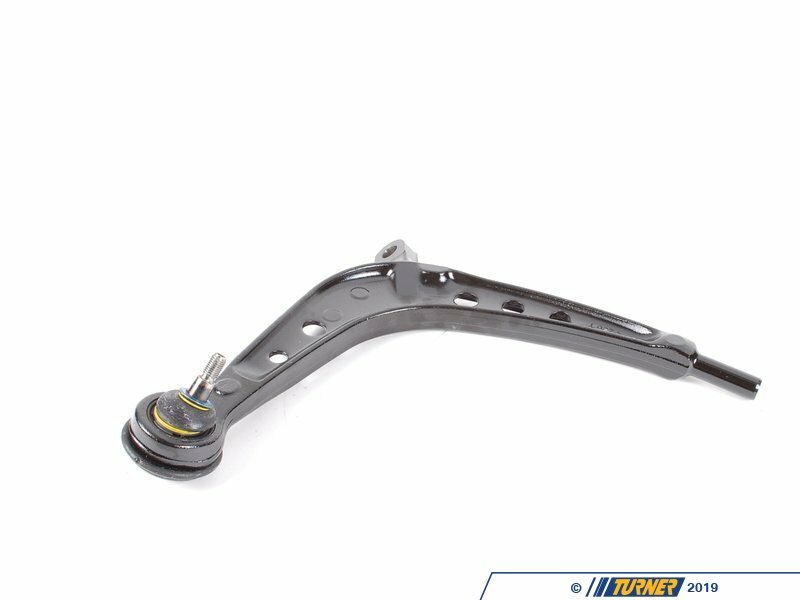 Control arms, and the associated ball joints, are some of the most crucial components on a BMW suspension. The control arms literally control the wheel and suspension as they go through their range of motions. A faulty or worn control arm or ball joint is a very dangerous and potentially life-threatening problem so make sure they are inspected and replaced at regular intervals. For a street-driven car we advise yearly inspection and a full replacement every 3-4 years. For track-driven cars these should be inspected before every event and replaced every two years. On the Xi we also recommend replacing the inner ball joints and rear bushings when changing the control arms. 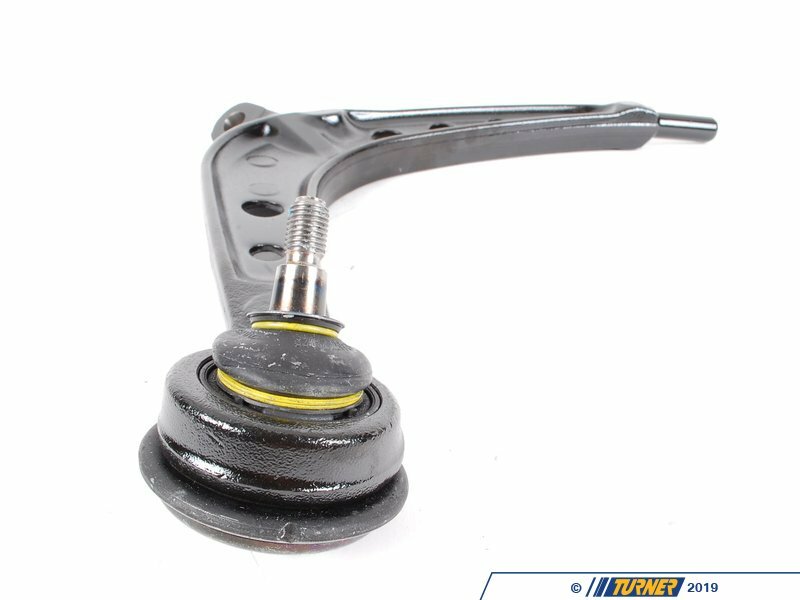 The ball joints are designed to be replaced separately and the bushings are mounted at the back of the control arm. Both are high-wear parts and easily replaced with the control arm off the car.